About six years ago, Dr. Arata realized he was as chronically ill as his patients. He was sleeping only four hours each night, was overweight, had sleep apnea, severe gastric reflux and eczema. Since his 20s, he has suffered from high blood pressure. It had become poorly controlled — even with medication. He was working so hard developing his new practice and was in such high demand due to his expertise, and the unrelenting workload was taking its toll on his well-being. As an interventional radiologist Dr. Arata is an expert in limb salvage, the critical last step for legs otherwise headed for amputation. The majority of these patients facing the prospect of amputation could have made lifestyle choices years earlier which would have altered the course of their disease, eliminating or delaying the need for limb salvage therapy or amputation. While saving limbs was immensely gratifying, the last ditch effort approach to health left him frustrated and questioning. Why wait until their conditions got so dire? Why not investigate to see what could be done before this drastic phase? Most medical doctors dismiss the role of things like nutrition, proper sleep, exercise, and mindfulness in maintaining an individual’s health. Fortunately, Dr. Arata recognized that he was on the same path, and without making lifestyle changes in his own life, he could be facing a similar fate. Dr. Arata was taking four blood pressure medications, at maximum dose, but still had a blood pressure of 180/110; the best of what modern medicine had to offer was failing him. He was first exposed to functional-type medicine via consulting with doctors who also treated his chronically ill patients. He was so inspired by what they were doing that he eventually attended integrative medicine conferences to gain more information. He began to implement what he learned, with his first patient being himself, and saw dramatic results. He decided this was the optimal route to health that he had been searching for. After only a couple of years of implementing these practices on himself, Dr. Arata had finally, after 30 years of trying, reached a normal blood pressure, lost almost 50 pounds, resolved his sleep apnea, reflux and eczema. Simply put, he has never felt better, and his progress is always ongoing. 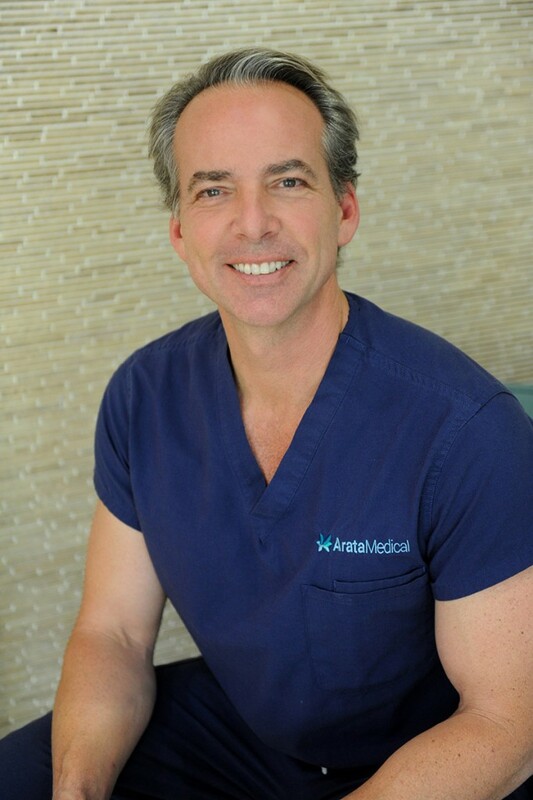 Dr. Michael A. Arata graduated from the University of California, San Francisco School of Medicine in 1994. He completed residency training at Duke University in 1999. In 2000 he returned to California after a fellowship at the Hospital for the University of Pennsylvania. 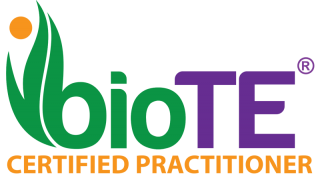 He works in Newport Beach, CA and specializes in Lifestyle Medicine. Dr. Arata is board certified in Radiology with added qualification in Interventional Radiology. He is also certified in Venous and Lymphatic Medicine, Obesity Medicine and Anti-Aging Medicine. He founded California’s largest outpatient-based Interventional Radiology group and spent a decade specializing in limb salvage. 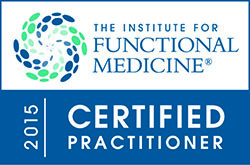 He is the world’s first Interventional Radiologist certified in Functional Medicine. Dr. Arata has an insatiable appetite for learning. While all doctors are required to complete minimal Continuing Medical Education to maintain their medical licenses, Dr. Arata attends multiple, optional courses per year, constantly adding to his expertise. 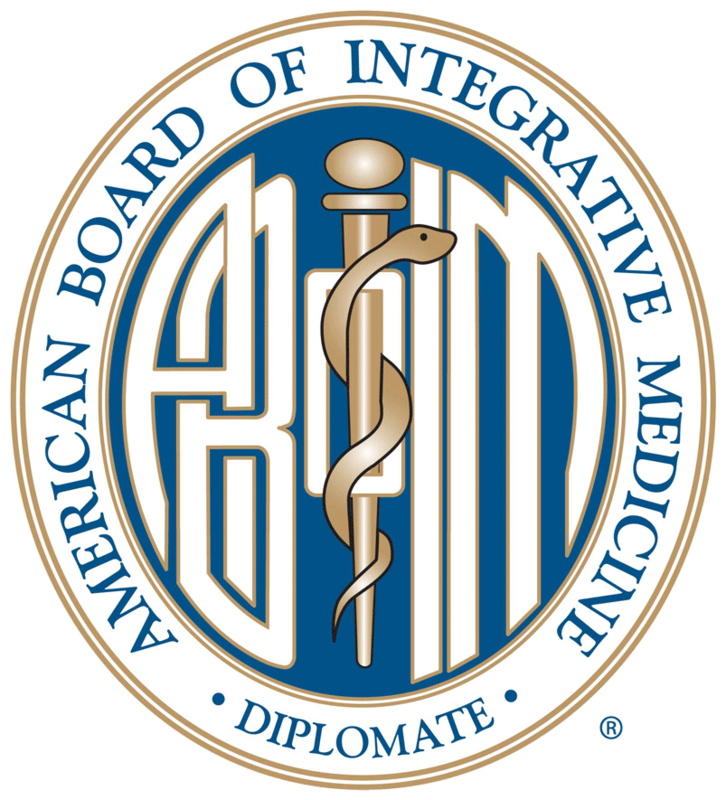 Following the conclusion of his Functional Medicine training, he completed fellowships in Obesity Medicine and Metabolic and Plant-Based Nutritional Medicine and is now Board Certified in Integrative Medicine. As a member of the International Society of Neurofeedback and Research, Dr. Arata is actively participating in furthering patient care using neurofeedback and biofeedback. His practice is brain-centric, employing strategies to establish balance to the body’s systems, particularly the autonomic nervous system.